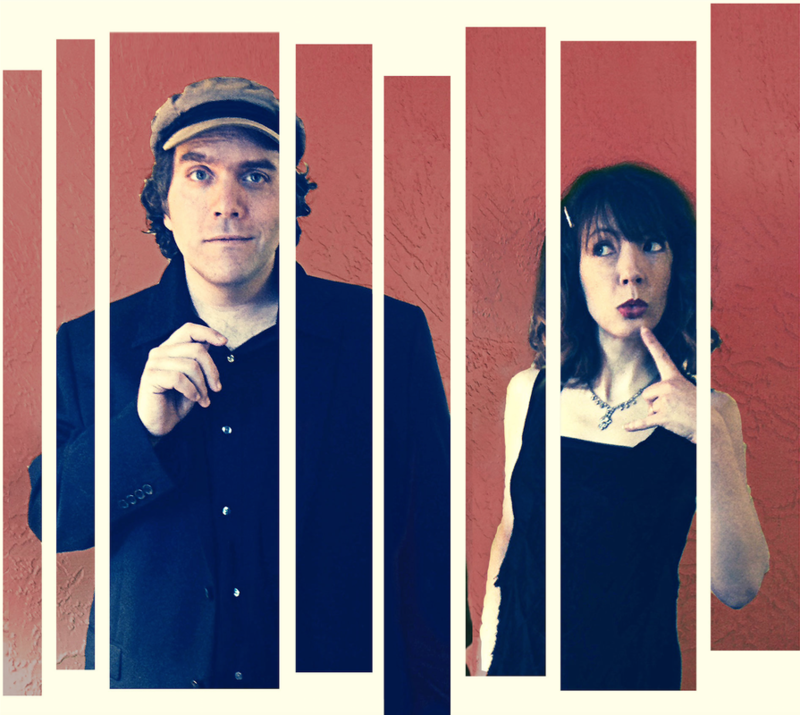 ​Come into the parlor for clever songs, hilarious sketches, and charming stories every week. Hosted from the piano by acclaimed composer JP Houston, with his wife, actress Julie Van Dusen. JP and Julie are joined by special guests from national music acts to raconteurs and stand-ups. APS is recorded in front of live audiences around Southern California.